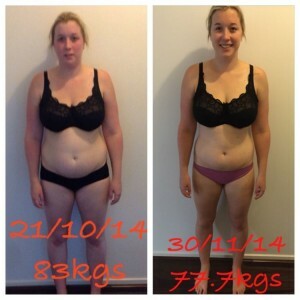 The 28 Day Weight Loss Challenge has been created especially for BUSY MUMS. It is for all mums – whether you are breastfeeding, bottle feeding, back at work, a SAHM, a sleep deprived mum, a mum of lots of children or a mum with older children. I love that the menu plans provide you with everything that you need – a shopping list (which you can check off on your phone), a menu overview (giving a daily calorie break-down), and the ability to customise your menu based on your tastes and dietary requirements. 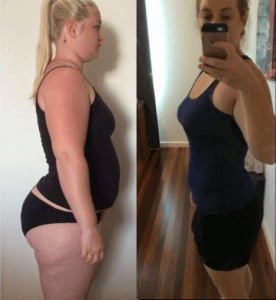 I followed the plans and exercises to the letter and was blown away by my results – I lost 6.4 kg’s and 31cm across my body over 1 round and 14kg across 2. My name is Rae and I am now a challenge addict! I have participated in 3 challenges to date and I love them. I love the structure of the challenges and knowing that thousands of other Mums are participating alongside me makes me feel empowered and so very motivated. Never before have I been involved with a weight loss company that cares so much about the wellbeing & health of their customers. You are given the tools to change your lifestyle and become the very best you that you can be. I have honestly LOVED this challenge, so many amazing recipes that will be a regular in this household. I honestly can’t thank Lose Baby Weight enough for changing my life and giving me the kick up the bum I needed to start enjoying life properly. Once I joined and saw all the wonderful recipes, my whole day’s menu soon came from the 28 Day Challenge . I found the recipes so delicious, easy to follow and with such variety I never craved any unhealthy food. In September I decided I needed to change it up and join the 28 Day Challenge! This was exactly what I needed, new recipes to keep me satisfied and never getting bored of eating the same thing. I started my lifestyle change with the September challenge. Following the 28 Day Challenges have given me tools I will use for the rest of my life. I now know the importance of portion size, weighing out ingredients, snacking and how to swap foods for a healthier version. I finally decided to join the bi-monthly 28 day weight loss challenges and signed up for the subscription model, my starting weight being 109.2 kg. This has been the best decision of my life, and at the end of the 28 day challenge I got down to 96.4kg. I absolutely love the 28 day challenges. The food is freaking DELICIOUS, I feel like im eating at a cafe everyday and best of all, because its designed for mums they are super quick and easy to prepare. Im one of those mums who never makes separate meals for anyone and Im glad to say there hasnt been many meals my hubby and kids havent gladly eaten. I decided to become a subscriber to the 28 Day Challenge and September was my first Challenge. 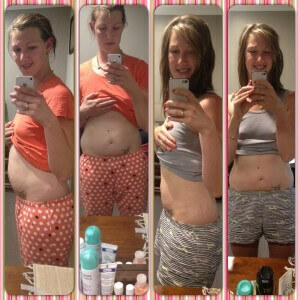 The Challenges are just as amazing as the other Lose Baby Weight products and I continue to learn how to fuel my body properly with good wholesome food. I love how I can do the Challenge exercises at home and if my son is being sooky I can pick him up and complete them holding him, adding extra weight and making it harder. I especially love the videos showing you how to do the exercises as before starting I had never heard of some of them! 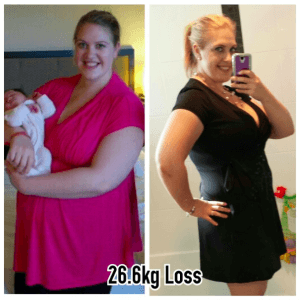 I am now 25kg down and I feel great – can’t wait for the next challenge! The thing I love most about the 28 Day challenges is that the recipes are so quick and easy to prepare, they are adaptable and just plain delicious. 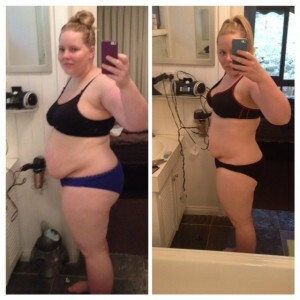 The 28 Day Challenge has completely changed both mine and my families life. 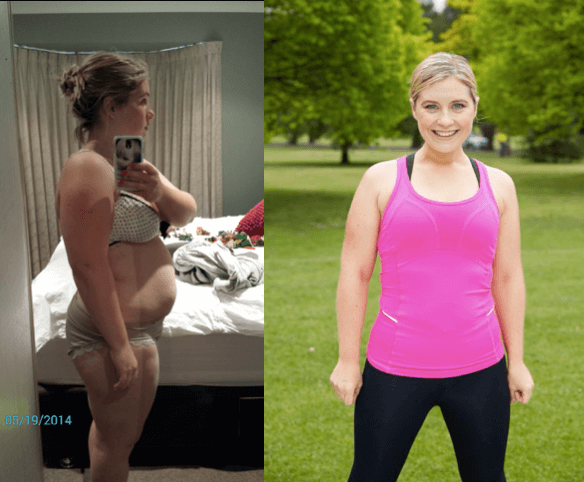 I have lost over 22kg and I am so glad I began the plans back in July – thank you! The recipes have been delicious and easy to prepare, the exercises have been very challenging and non repetitive and the support you receive is invaluable! The online Challenge Hub is well laid out and everything is always right at my fingertips! 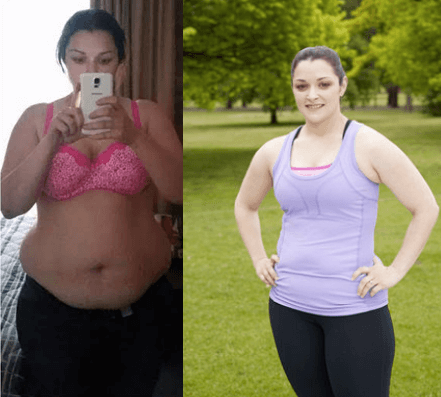 I did the September and November 28 Day Weight Loss Challenge which was absolutely brilliant and so easy to follow – and am so looking forward to the next one! I also had a Healthy Mummy Smoothie for lunch some days and find my energy levels are fabulous on these days! I was 80kg when I started in June and I’m now 63kg. 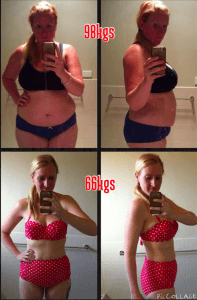 I have just completed my first 28 Day Challenge with Lose Baby Weight and have found the support fantastic let alone the meal plans which are fantastic. I love the fact you can customise the plans to suit your needs and change meals. I am yet to try a meal I didn’t enjoy, it doesn’t even feel like I’m dieting. 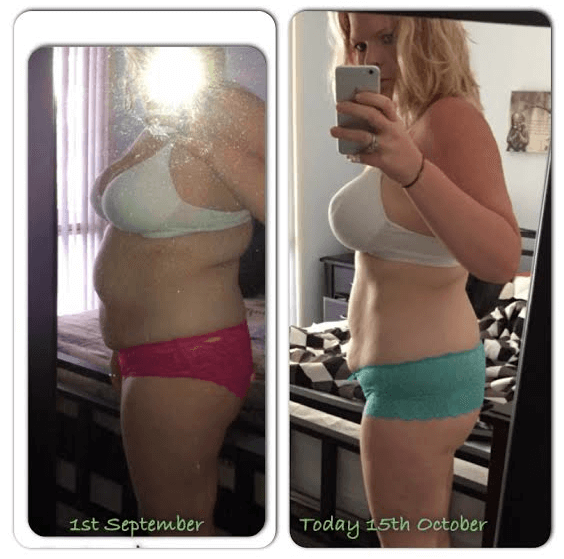 I started my weight loss journey with Lose Baby Weight at the start of September where I decided to join the 28 Day Challenge. Not only did I change physically but also mentally. My whole mind set and outlook on life has changed. Throughout the September challenge I lost 5kilos and 24cm of just my stomach. Throughout October I continued to follow the September challenge but mixed it up a bit. In October I lost another 6kilos bringing my weight lose to 11 kilos and losing another 28cm of my stomach!! Now I have done the November Challenge and I am now up to 14kg lost! 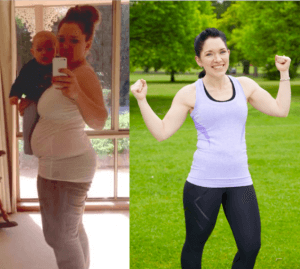 The challenges are amazing and I recommend them to all mums – I can’t wait for the next one! The challenges just keep getting better and better, changing to suit the needs of the mums using them. How they can improve on a creating a customisable meal planner (swapping around meals, increasing recipe serves) that also creates a shopping list for you baffles me, but you watch, they will. I recommend them to all mums! 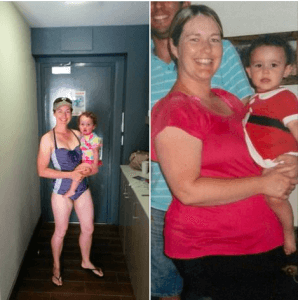 Hi my name is Lisa and I started with the Lose Baby Weight plans on June 5th after having my third baby in 2.5 years, weighing 70.5 kg. As of the 11th November I weigh 59.5 kg.. 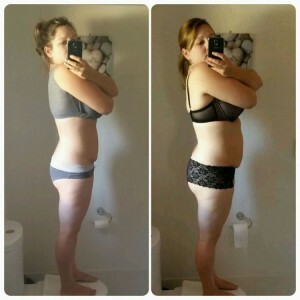 I was so unhappy with myself when I decided to try the 28 day weight loss challenge. I had managed to gain over 35kg in my pregnancy and 3 months after my sons birth I was still carrying it all. 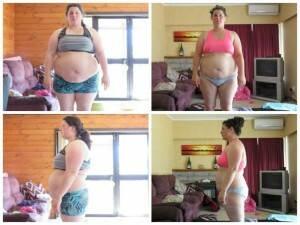 I committed 100% to this program and I am so happy that I have managed to lose 6.5kg in my 1st month of the challenge. I am feeling so proud of myself and cannot wait to continue with Lose Baby Weight to reach my goals. 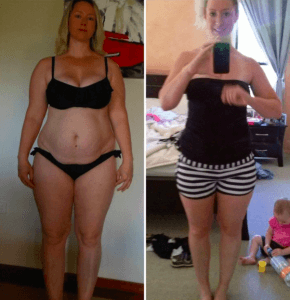 I joined the first 28 Day Weight Loss Challenge that Lose Baby Weight did and loved the daily exercise plans and all of the recipes were so easy to make and wonderfully tasty. 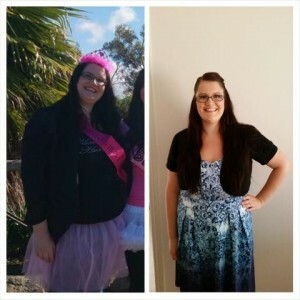 I loved seeing everyone’s photos and used the group to motivate me when I was feeling sluggish or lazy. Having just started back at work and really struggling with the work/being a mum balance, but made a lot of the recipes in bulk and froze them, as well as making bigger batches for my husband to try as well. I recommend it to all mums! 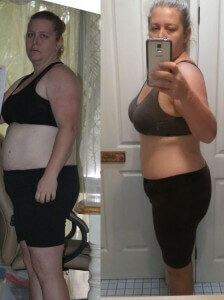 I have tried so many different diets but Lose Baby Weight and the 28 Day Weight Loss Challenge is by far the best. I have enjoyed it so much and it has taught me to eat healthily and also how to cook healthily. I have enjoyed all the food so much. I am so proud of myself. I would not have done it without all the encouragement from the Lose Baby Weight Team and the lovely ladies doing the 28 Day Challenge. Also my amazing partner has been awesome. He has been walking with me everyday and keeps telling me how proud he is of me and how well I’m doing. I’ve still got a long way to go – my goal is to get to 75kilos. 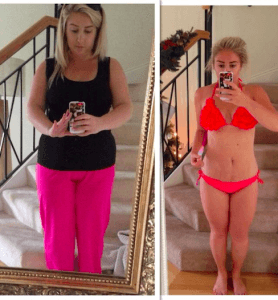 This was my first 28 Day Weight Loss Challenge and I loved it! I did two weeks of the Challenge meal plans before the November 28 Day Challenge started. I’ve lost 5.7kg in 6 weeks and dropped a dress size, gained more confidence and am feeling better in myself. I’ve never stuck to anything before but I find the recipes so delicious and satisfying. It’s a lifestyle change for my family and myself. I recommend Lose Baby Weight to all my friends who mention that they want to lose weight. Wow, what can I say. Lose Baby Weight you have changed my life. No, not just my life, my lifestyle, mindset and belief that if you really stick to and enjoy something, it is not a chore. I have now lost a total of 14 kgs. And have way exceeded my goal. I can now fit into most of my pre-pregnancy clothes. My waist is a healthy 80cm. I am now only 2kg off my first goal of 68.8kg. My tone is starting to come back and my confidence. But most of all I am a fit, healthy Mummy. November was my first 28 Day Weight Loss Challenge, and it is also the first time I have ever successfully lost weight. It makes it easy to follow a plan when your told what exercises to do and what meals to eat. Everything is done and made easy for you. 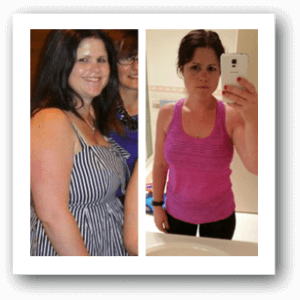 The meals were simple, the exercises I could do from home and I constantly had access to motivational tools, in particular the other Mummies doing the Challenge! In total I lost 5.3kgs and 18.5cms. Now I’m feeling better about myself and my body just before Christmas! Now when anyone makes a comment ‘try The Healthy Mummy’ can’t come out of my mouth quick enough! I’m a single mum to my gorgeous, almost three year old son, Noah. I was getting really down about my weight and was sick of been the ‘big one’ in my circle of friends. I saw Lose Baby Weight on Facebook and thought I’d give it a go. I started the 28 Day Weight Loss Challenge in July and thoroughly enjoyed it. The healthy eating meal plans are so helpful and the exercises are great. The support group is amazing too and helps push me. 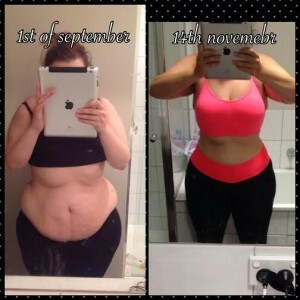 I started the 28 Day Challenge at 104.6kgs. I am now 94kgs. So a loss of 10.6kgs. I couldn’t be happier. I am more active with my son and overall happy. I still have a long way to go to get to my goal weight of 70kgs but I’m determined to get there. I am absolutely loving the 28 Day Challenge! 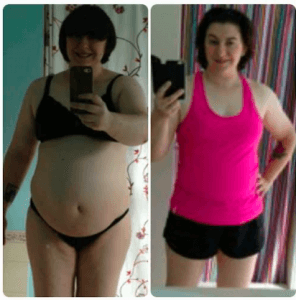 I have been on The Healthy Mummy weight loss plans for a while now and I love how versatile the recipes are, I am able to chop and change the cuts of meat so it stays within our budget. The workouts are fabulous! Everything you can do on the lounge floor while you have a few spare minutes between loads of washing while bub is napping- no excuses! The support on the private facebook page is lovely too. All of the mums are there to help each other and are able to bounce different ideas off one another regardless of where we are located. I’m a busy mum of three boys 5 and under. The meals are already planned out for me, they take 10min max to prepare and even less time to eat them because they are soooooo delish that they don’t last long on my plate. Even my fussy eating children love them!!! It has given me my life back!!! 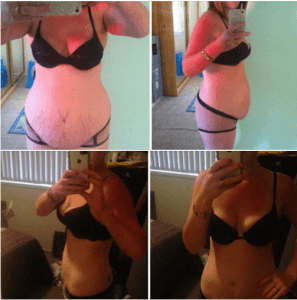 I joined the 28 Day challenges membership in July and have also seen great results on this – it is a fantastic challenge I’m starting to see some real muscle definition and overall toning. I love that the challenge exercises are so versatile. I can do them at home with very minimal equipment and at any time of the day, before the kids wake up, or even after they go to bed. The meal plans and recipes continue to be awesome, so much variety and always pretty easy to prepare. The options and calculations are included if you want to bulk up the meal for hubby or for extra calories – everything is worked out for you. 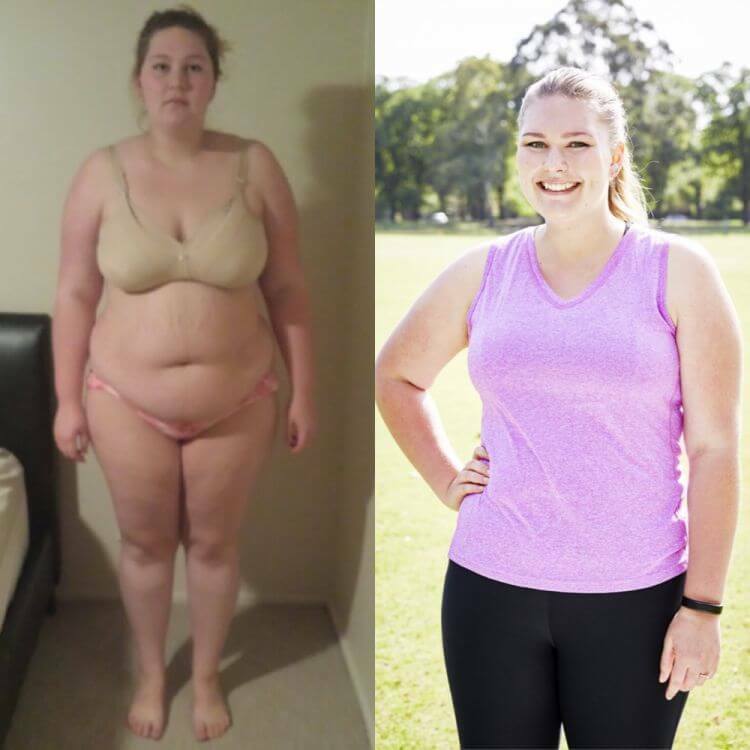 This is the 5th challenge that I have done with Lose Baby Weight now and I continue to learn so much about eating choices, heaps of new exercises and of course, the support of the private Lose Baby Weight Facebook page is just great. Thanks again Lose Baby Weight! I love the 28 day challenge! The best thing is, after doing my weekly shop once the shopping list comes out I have everything I need to make something HEALTHY AND EASY! 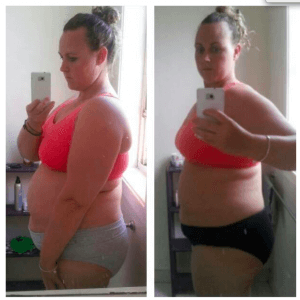 I have lost about 3kg since starting the September challenge (and 40kg with the Lose baby weight plans) and am loving the meals and recipes! 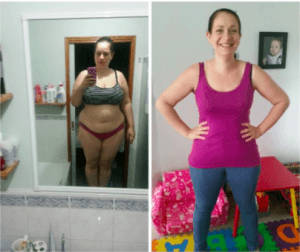 Everyone loves a challenge, and the Lose Baby Weight challenges help me to achieve the best prize…a healthier happier me! The 28-Day Challenge has been a wonderful way for me to stay active, healthy and accountable. The daily exercises have seen me increase my flexibility and fitness, and the yummy recipes are quick and easy for even the busiest of mums. 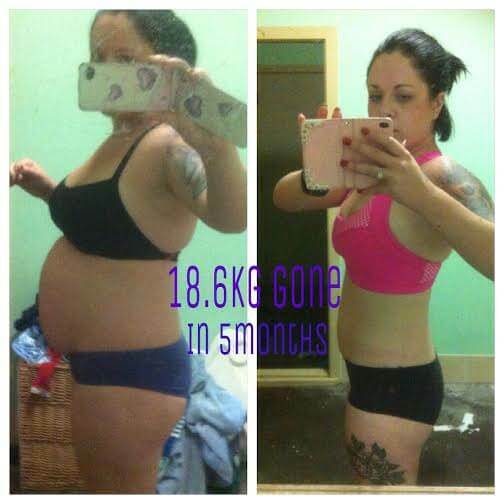 I have been on the lose baby weight life style change and using the Healthy Mummy Smoothies and 28 Day Challenges for 5 months now and in that time I have lost 16kg. I have learnt so much about food, fitness and most importantly myself over these past months and I love the 28 Day Challenges! 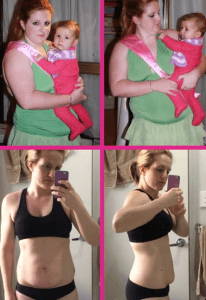 My name is Laura and I have lost 34 kilos on the Healthy Mummy/Lose baby weight plans and products. Part of my success has come from my participation in the 28 Day Weight Loss challenges. They are so easy to follow, food is quick, filling and delicious and the exercise program is challenging and fun. I highly recommend participating in the challenges, it’s well worth the small cost for everything you get out of it. 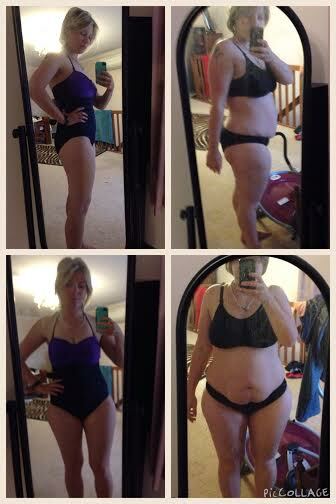 “The 28 Day Challenge is great because you have so many other ladies doing the challenge at the same time as you. It is good being a shorter length, compared to many challenges which are 12 weeks long, as it is easier to stay focused. 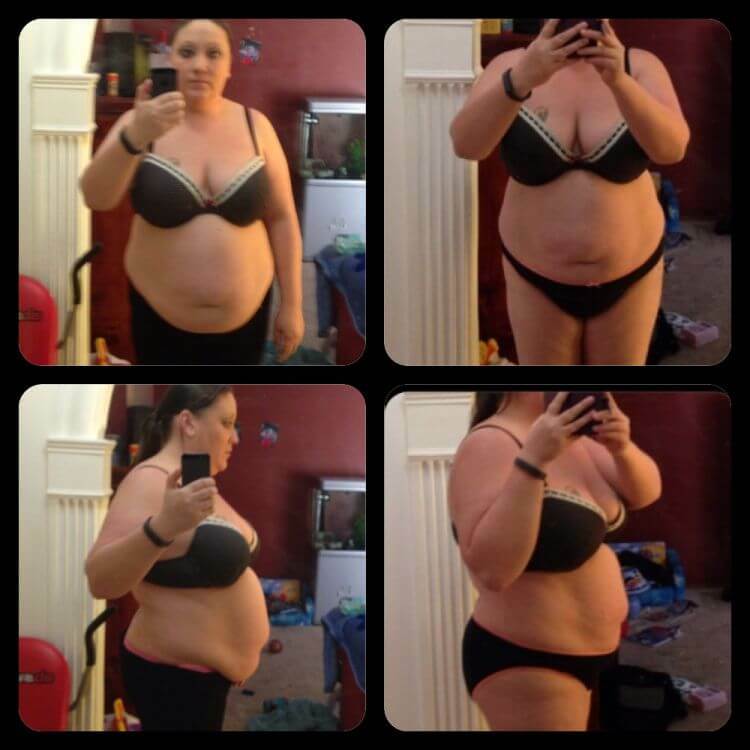 I started my Lose Baby Weight journey 4 months after my first baby was born. Before starting the challenge, I was a bit worried that I would go hungry or not enjoy the food. I was surprised week after week at the delicious new recipes hitting my kitchen and not once did I go searching for other food or snacks. I was really impressed with the thought that went into the recipe selections for the Challenge and thought they were simple, quick to prepare and so so tasty! 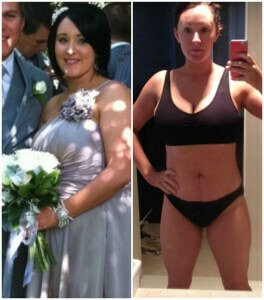 I have attached a before and after photo – the first photo was me at 4 months after baby, weight 79kg. The second one is at 72kg.